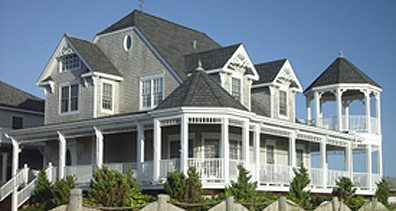 According to a new report by Manhattan-based Prudential Douglas Elliman, the Hamptons and North Fork residential housing markets showed improving market conditions in the second quarter of 2011. Price indicators were mixed - Median sales price slipped 1.1% to $766,250 from the same period last year, as average sales price jumped 11.3% to $1,513,637. Number of sales edged higher over prior year -- The number of sales increased 6.4% from the prior year quarter to 619, and surged from the capital gains tax strategy-related lack of activity in the first quarter. Listing inventory expanded at the same pace as sales. The monthly absorption rate was unchanged at 11.3 months compared to the same period last year, as the increase in listing inventory matched the gain in the number of sales. Year-over-year quarterly sales activity edged 6.4% higher to 619 sales compared to the same quarter last year, yet surged 63.3% from the first quarter. The prior quarter total of 379 had been the fifth lowest quarterly total of the past decade. 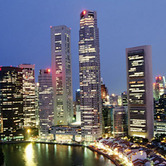 The lack of activity in the first quarter was related to the market concern over the potential increase in capital gains tax, causing market participants to rush to close before the end of 2010. Listing inventory increased 6.3% to 2,329 listings compared to the same period last year, as the same rate of increase occurred in the number of sales. As a result, the monthly rate of absorption--the number of months to sell all active inventory at the current pace of sales-- was unchanged at 11.3 months over the same period. 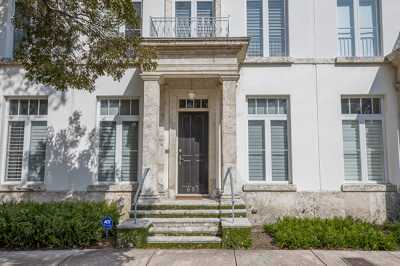 The median sales price of an East End sale slipped 1.1% from $775,000 in the same quarter last year to $766,250. 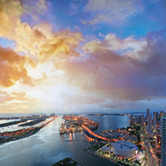 Average sales price jumped 11.3% over the same period to $1,513,637 from $1,360,044, as the high-end of the housing market experienced more activity. 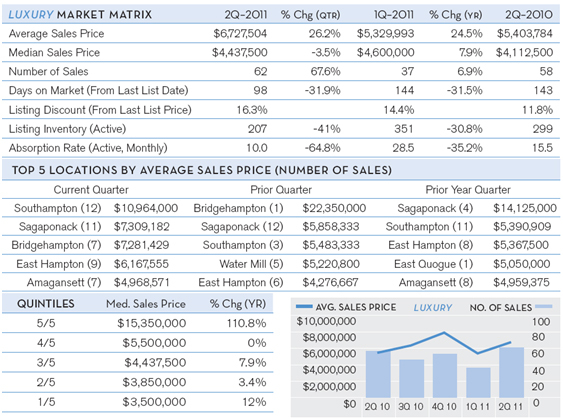 This can be seen in the year-over-year increase in median sales price in the top two market quintiles. Despite the stability in prices and the absorption rate, the marketing time of an average sale was 188 days, 57 days longer than the corresponding quarter in 2010. Listing discount--the difference between the list price at time of contract and the contract price-jumped to 11.4% from 6.4%, reflecting both a larger mix of high-end sales, which tend to have a higher listing discount. Number of sales up sharply as inventory expanded -- The number of sales jumped 23.3% over the past year to 127 sales, while the amount of active inventory grew 12.8% to 706 over the same period. Days on market increased by more than a month -- The time to sell a property expanded by nearly 2 months. The median sales price of a sale on the North Fork increased 3% to $427,500 from $415,000 in the same period last year, but slipped 1.2% from $432,500 in the prior quarter. Average sales price showed slightly more improvement, rising 4.6% to $651,561 in the second quarter, from $622,674, and increased 2.4% from $636,075 in the first quarter. The larger gain in median sales price was due to a general shift in the mix to larger sales, more consistent with long term patterns. The larger improvement in the high-end market is evidenced in the 5.4% gain in median sales in the top market quintile, the best-performing segment of the market. There were 127 sales in the second quarter, a 23.3% increase above 103 sales in the same period last year, and an 81.4% surge over 70 sales in the first quarter. The quarter-over-quarter jump in activity was related to an unusual increase in market participants trying to close before the end of 2010, who were concerned about the possible increase in the capital gains tax. As a result, sales activity in the first quarter was artificially low. Listing inventory expanded at 12.8% over the year to 706, but slipped 4.9% from 742 sales in the first quarter. As a result of the number of sales outpacing active inventory compared to the same quarter last, the monthly absorption rate fell to 16.7 months from 18.2 months over the same period, just above the 16.1 month, 5-year average. The North Fork represented 20.5% of all sales on the East End in the second quarter, and accounted for 8.8% of total sales dollars. With the gain in listing inventory, the days on market expanded by nearly two months to 186 days from 130 days in the same quarter last year, and slowed by more than two weeks from the prior quarter. However, despite the expansion in market time and listing inventory, the negotiability between buyer and seller did not change. 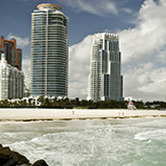 The listing discount remained at 8.5% in the second quarter, the same result found in the second quarter of 2010. 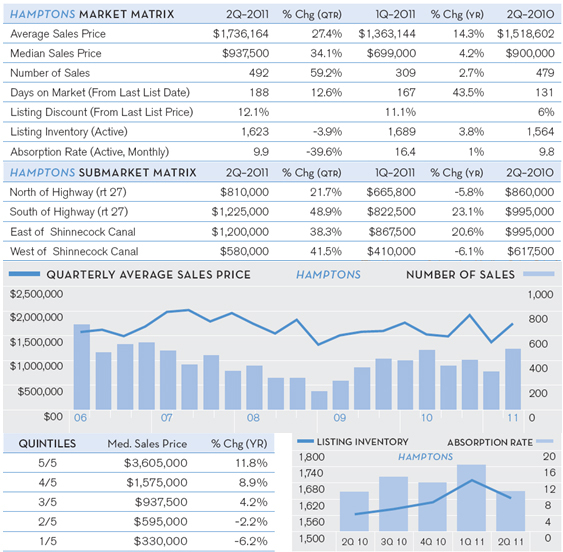 Sales activity edged higher - The number of sales in the Hamptons market increased 2.7% to 492 sales from 479 sales in the same quarter last year. 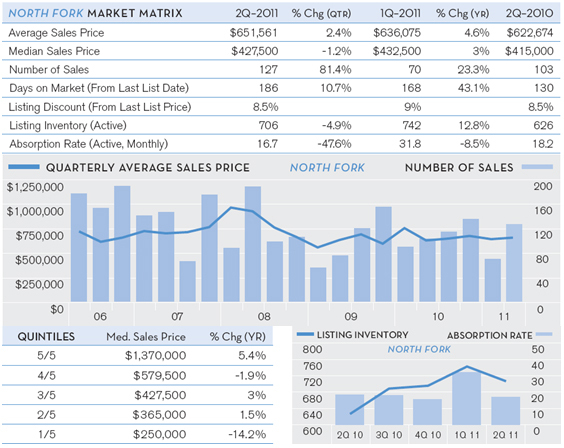 Price indicators above prior year levels -- Median sales price edged 4.2% higher to $937,500 from $900,000 in the prior year quarter. Listing inventory and days on market expanded. The number of properties listed for sale increased 3.8%, and marketing time was more than 2 months longer than in the same quarter last year. 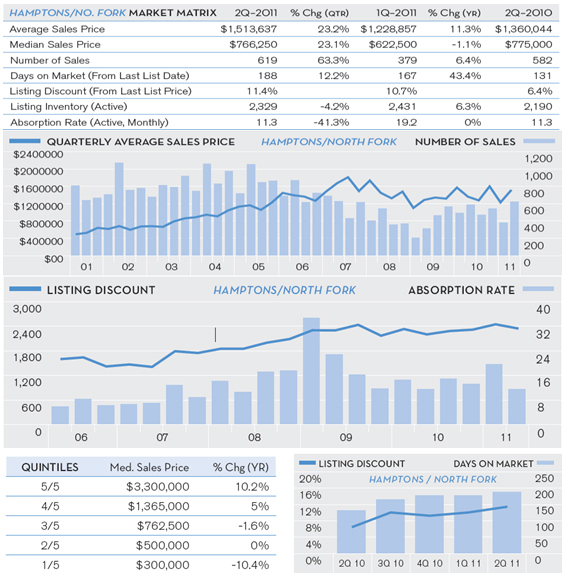 The number of sales in the Hamptons increased 2.7% to 492 sales, up from 479 sales in the same quarter last year, and jumped 59.2% from 309 sales in the first quarter. 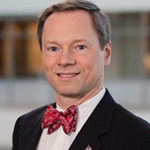 The quarter-over quarter surge was related to the end of 2010 rush to close, as many market participants were concerned about a possible increase in the federal capital gains tax. As a result, sales activity in the first quarter was artificially low, and the jump in sales simply returned activity to more normal levels. Listing inventory increased a modest 3.8% over the past year from 1,564 to 1,623, and slipped 3.9% from 1,689 in the first quarter. As a result of the number of sales and listing inventory rising at a similar pace, the monthly absorption rate showed a nominal increase to 9.9 months from 9.8 months in the same quarter last year. The median sales price of a Hamptons sale increased 4.2% from $900,000 in the same quarter last year to $937,500, and jumped 34.1% from $699,000 in the first quarter. The recent jump was due to the change in consumer behavior, which caused concern about a potential increase in the capital gains tax. 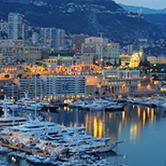 Average sales price experienced a larger increase, due to the expansion of high-end market activity. The average sales price of a Hamptons property was $1,736,164 in the second quarter, 14.3% above $1,518,602 in the same quarter last year, and 27.4% above $1,363,144 in the first quarter. The four submarkets regions, as defined by their relation to Route 27 and the Shinnecock Canal, reflected the same general shift in mix toward the high-end. As expected, there were increases in median sales price in the higher priced markets to the south of the highway and east of the canal. Both sales and listing inventory fell from the same period last year - There were 27 sales in the second quarter, 4 sales less than the 31 sale total in the same period last year. Inventory fell sharply from the same period last year. Price increases outpaced the overall market -- Median sales price expanded 7.9% to $4,437,500 as the high-end market returned to a more normal level of activity. There were 24 sales at or above $5,000,000 in the second quarter, up from 22 sales in the second quarter of 2010, and up sharply from 15 sales in the prior quarter. Days on market dropped in stark contrast to overall market -- It took an average of 98 days to sell a high-end property, a month and a half faster than the same period last year. 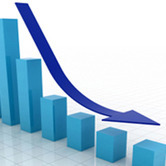 Listing inventory fell sharply -- The number of active listings fell sharply over the past year to 207, which is 30.8% less than 299 listings of the same quarter last year.